Hello and welcome or welcome back to Camp Carysbrook! We are very excited to have you with us to celebrate our 95th summer. This packet is filled with TONS of information and policies you will need to know for camp so make sure you read through it all and mark your calendar for important deadlines. 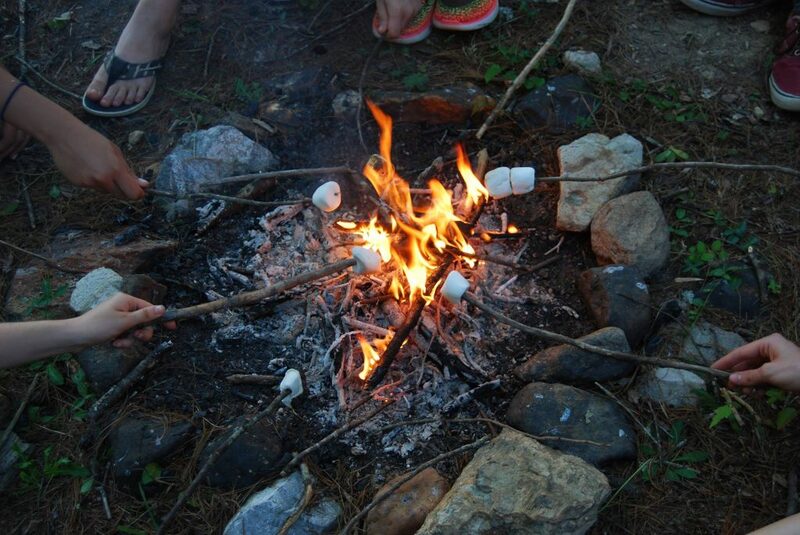 We want to ensure that your camper has a wonderful camp experience so please prepare your campers for their time away from home, whether it is their first summer or not! Talk with your campers prior to camp. Ask if they have any questions about what camp will be like. Tell them that you are excited for them to have a great week; focus on the FUN they will have not on how much you will miss each other. Let them know that you have confidence in their independence. Eat a good lunch before coming to camp on the first day. A buffet lunch is served between 1-2pm, however you may be unpacking, etc. at that time. Dinner is served at 6pm, so campers need to be content through the afternoon. Help your camper know how to take care of their own personal hygiene. Some younger campers are used to a lot of help with personal hygiene including brushing their teeth and showering. Because each counselor is responsible for 5-7 campers, each camper will need to be able to care for their own basic needs. Bathtubs are not available at camp so everyone uses showers. Please help your camper to learn how to do these things independently before they leave for camp. Make sure your camper knows where all the important things are in their luggage. It is hard to have fun when you cannot find dry socks on a rainy day. To avoid lost and found, be sure your camper can repack their belongings into their luggage and make sure EVERYTHING is CLEARLY LABELED WITH FIRST & LAST NAME (not just initials). If after reading this packet you find you have more questions, concerns or your camper has specific needs (including dietary restrictions), please contact us at 540-382-1670. By May 15th, you need to complete the following paperwork in your CampDoc.com account. You will receive a “Welcome E-mail” from CampDoc.com with information about how to complete your camper’s health information. Please set register@campdoc.com as a ‘safe sender,’ to avoid accidental delivery to junk and spam folders. *In order for your camper to attend camp, a current Health History-Physician’s Release must be on File. This form must be signed by a physician within 12 months of the beginning of the camper’s camp session. We cannot allow any camper to stay at camp without this form.